The IQinVision IQA31NE Alliance-Pro Vandal-Resistant Dome Camera with 9-22mm AFZ Lens is a fully featured, multi-megapixel H.264 main profile 1080p, exterior day/night dome camera. 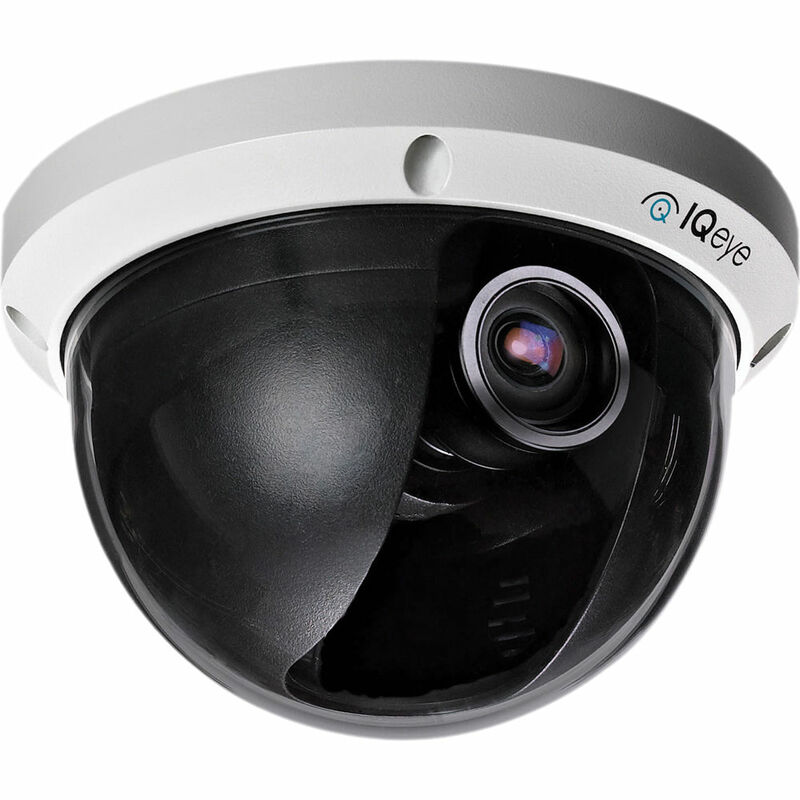 This camera provides multiple, individually configured H.264 and simultaneous MJPEG streams. It is equipped with the A2 9 to 22mm auto-zoom and focus lens. Designed with the installer in mind, installation is quick and easy, thanks to the remote motorized zoom and focus, hinged pivoting shroud, and 3-axis gimbal.